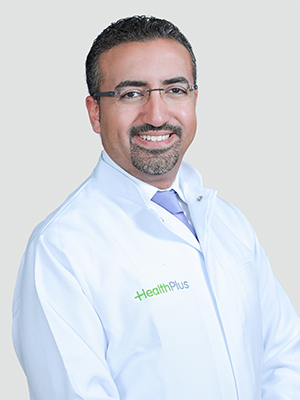 Dr. Ahmed Abu Obid currently holds the position of Orthodontics Specialist at HealthPlus Children’s Specialty Center. With more than 12 years of experience, his scope of services include prevention, diagnosis and treatment of facial and dental irregularities, such as malocclusions (bad bites). 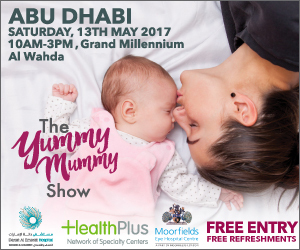 Prior to joining HealthPlus Dr. Ahmed worked as an Orthodontics Specialist in Dr. Liebl’ Orthodontic Clinic, Baden Württemberg, Germany and many other reputable dental centers in UAE and Germany. Dr. Ahmed earned his Dental Degree from Ajman University of Science and Technology, 2005. He became a Specialist in Orthodontics in Regensburg Hospital University (UKR), Regensburg, Germany, 2011. He’s a Member in the German Society of Orthodontics (DGKFO), Fellow of the World Federation of Orthodontists (WFO), Member in the German Dental Chamber (BZÄK) and a Member in the Baden Württemberg Dental Chamber (BZK-BW). Dr. Ahmed speaks fluently English, German and Arabic.